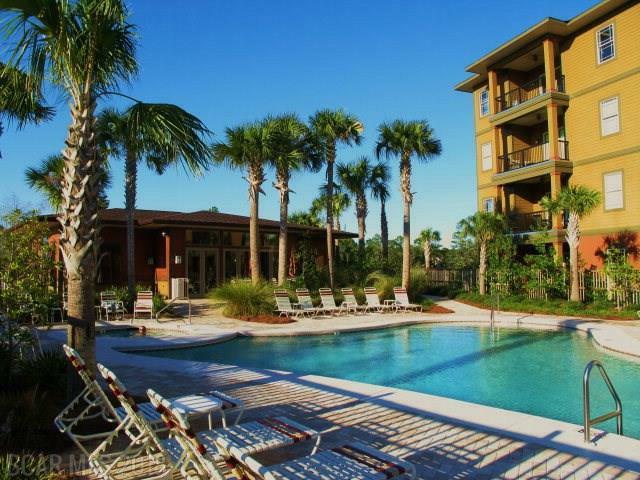 Owner says "Bring Offer" Welcome to this beautiful condo in a very trendy upscale complex in downtown Gulf Shores. Owning here will give you quick access to the beautiful beaches of the Gulf Of Mexico, world class golf and spectacular sport fishing. Just outside your door are biking/walking trails that will lead you to nature preserves and loads of wildlife watching. Also just around the corner to the Waterway District, great shopping and restaurants. Unit may be occupied and 24 hour notice may be required.